Blaze is from our first litter out of Glitzy, sired by Ozzy. 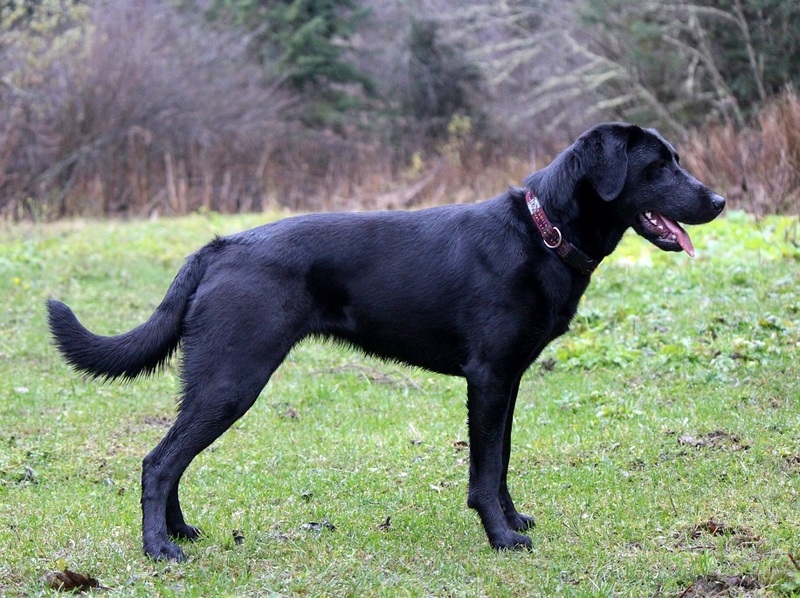 She is co-owned and lives with Janine & Duane Fraser in Prince George along with their two other Eromit dogs. 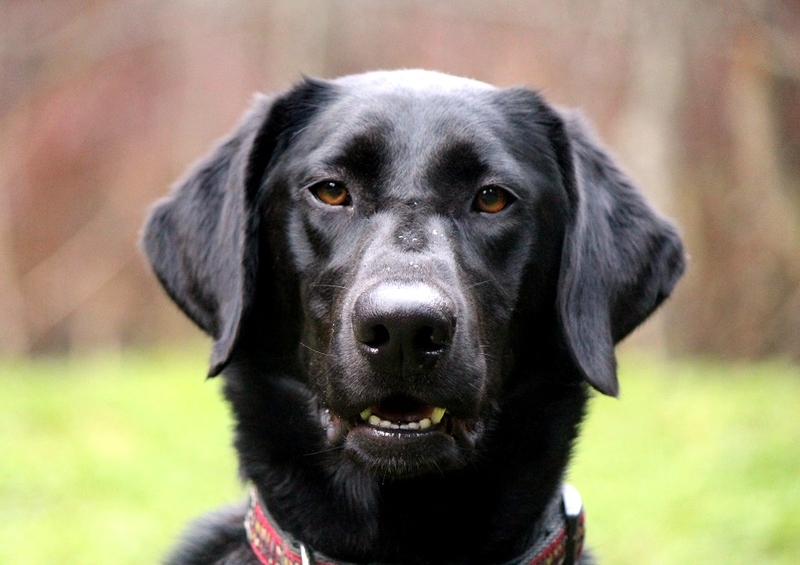 Blaze is a feisty, fun-loving girl who loves to retrieve, swim, train and play. She is a very confident dog but also very people-oriented. Blaze has great drive and a fantastic, athletic body that makes her well suited for nearly any type of activity. During her first season of dock diving, Blaze took first place in the very competitive Amateur division at the BC Championships. She is also currently training for agility and showing enormous potential with a lovely natural jumping form and speed. Blaze is very birdy, with a keen nose and the trademark perseverence that the females in her pedigree are renowned for. Siblings are excelling in rally, agility, and as hunting dogs and family pets. Blaze’s has passed all of her pre-breeding health testing and we are now planning her first litter for the fall 2017. Please keep an eye on our puppy page for details. We expect that Blaze’s puppies will be ideally suited as performance dogs, search and rescue dogs, hunting buddies and active pets.